“I don’t have a problem with religion. I’m religious too. I have a problem with religion being used as a justification to harm people. Buttigieg brought up how job discrimination against LGBTQ people is legal in most of the country, and then he challenged Pence. 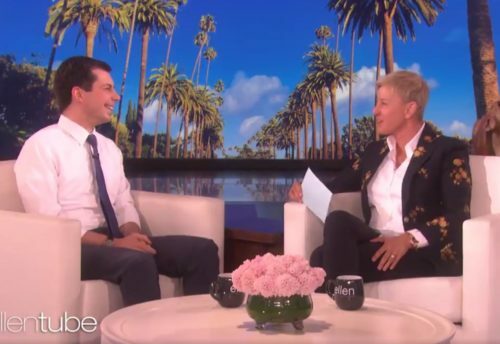 “If he wanted to clear this up, he could come out today, and say he’s changed his mind, that it shouldn’t be legal to discriminate against anybody in this country for who they are,” Buttigieg said.